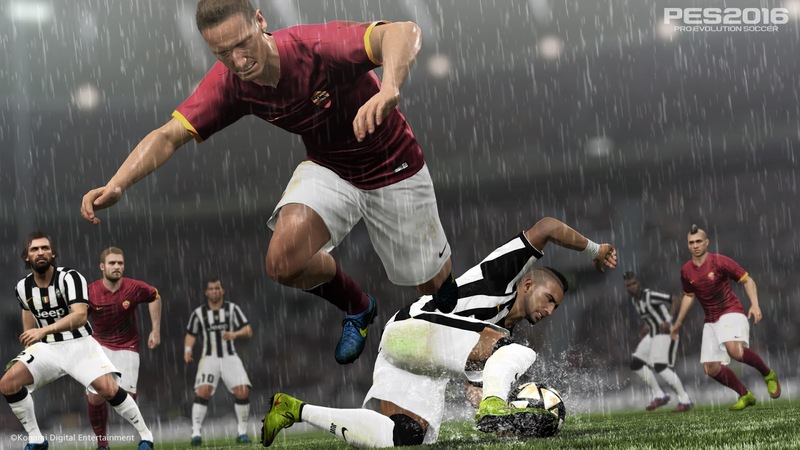 The Xbox One version of PES 2016 will run at 1080p, Adam Bhatti has confirmed. At E3 last month, Bhatti told fans the resolution of the Xbox One edition stood at 1360x1080 (slightly less than full 1080p). However, the series' European Product Manager today announced that - likewise for the PS4 - Xbox One users will be able to play the next instalment at Full HD. For PES 2015, PS4 fans enjoyed full 1080p while the Xbox One release had a more limited resolution of 720p.